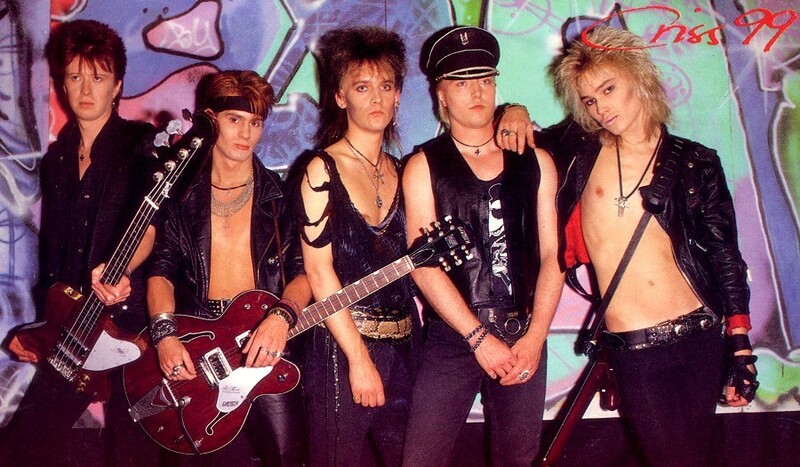 Richard Evenlind (lead vocals/guitar), Per Adebratt (keyboards/guitar), Lennart "Löken" Wizén (bass) and Gunnar Lundström (drums). 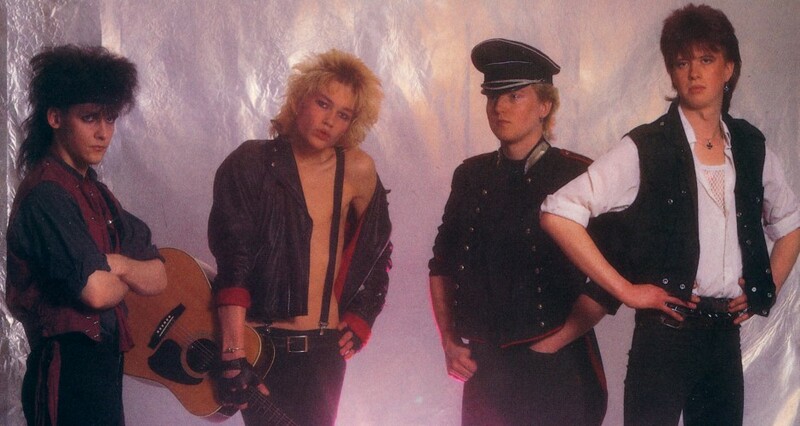 In the autumn of 1984 Criss 99 got contracted by Sonet and their first single "Running" was soon released. A song that, in an elegant way, brought out the very best from the band members influences and at the same time made it all unique. Young energy rock. With a personality that was growing stronger with every new composition. "Stockholmsnatt", where they reached even more fans. Their LP + the single "New Commanders" had to be re-released. 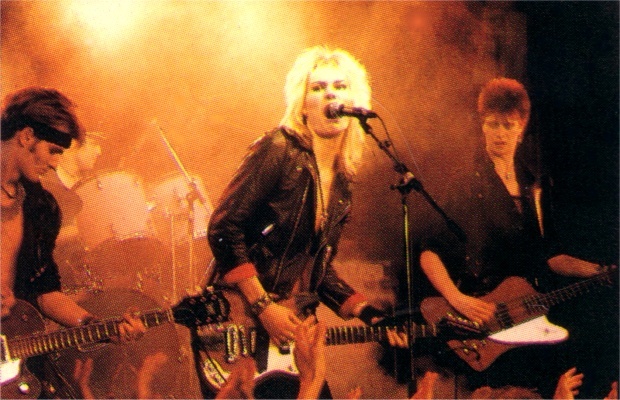 Obviously the band had a fantastic live nerve and their gigs were highly appreciated. 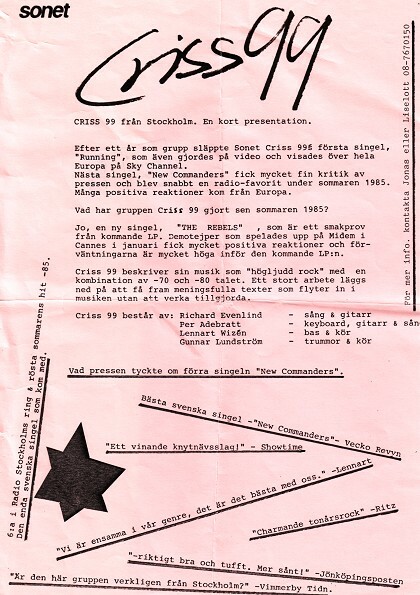 But all stories must come to an end - Criss 99 disbanded while still on top! 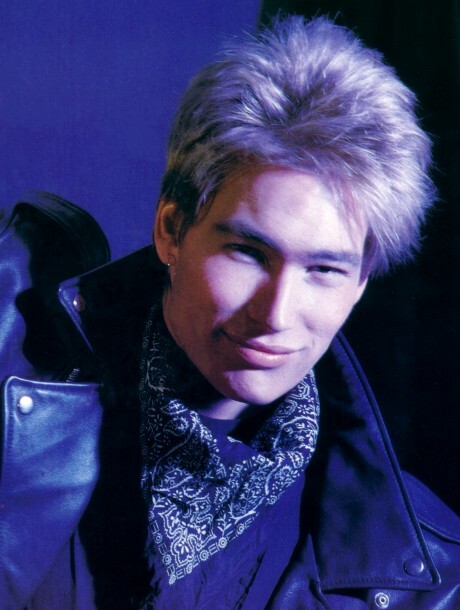 Between 1989-92 Richard "Ricco" Evenlind recorded a few solo singles. During the years Richard has worked as a producer, composer, studio- & live musician. 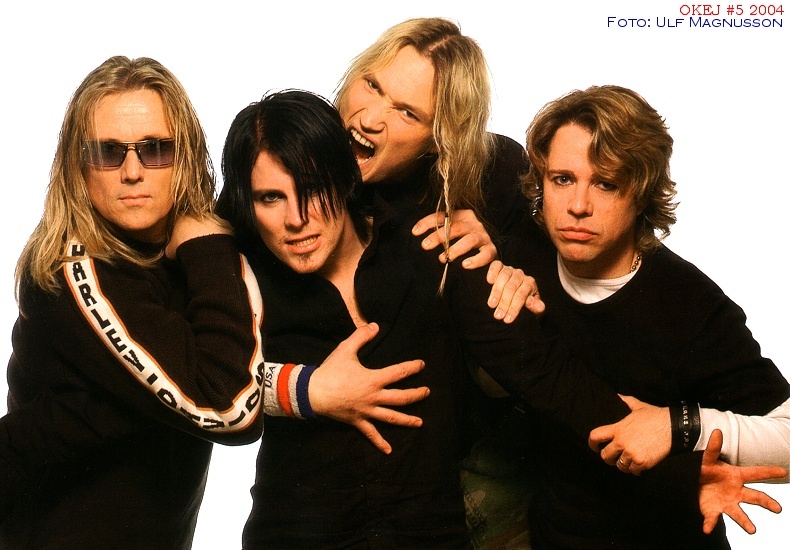 In '95 he was touring together with NoIcE (as guitarist) on their successful revival tour. Marcus Öhrn, Peo Thyrén & Fredrik von Gerber.